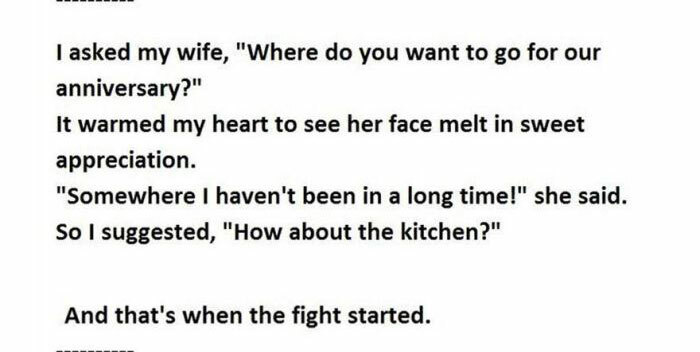 When you're in a serious relationship anything can start a fight. 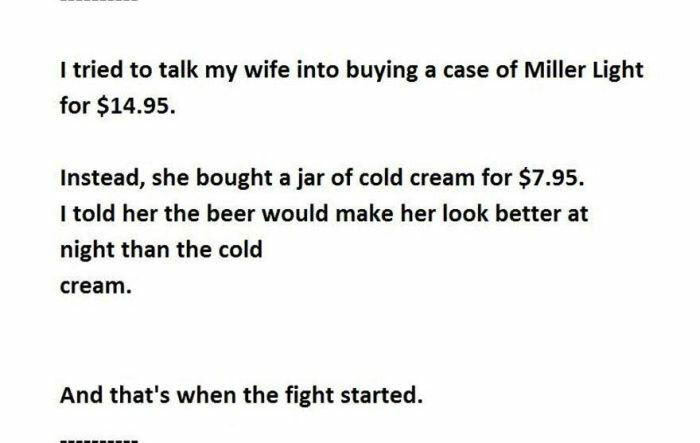 Even the simplest little thing can turn into an all out war. 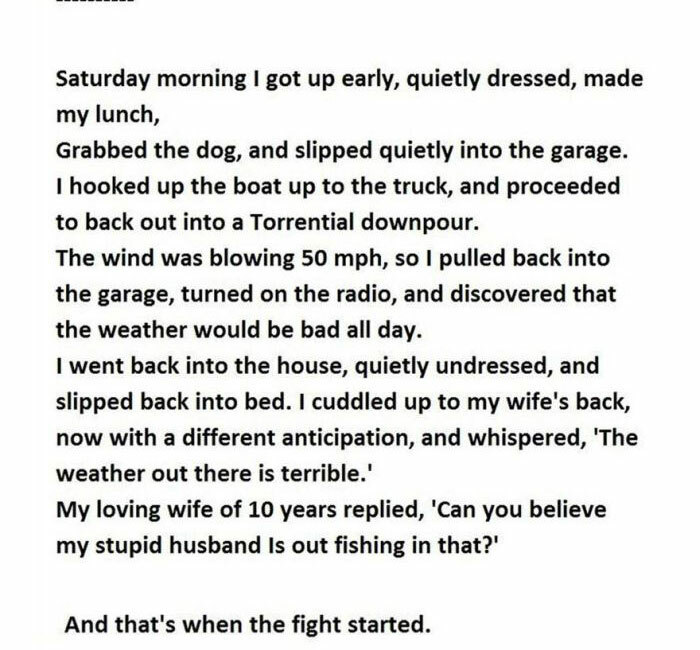 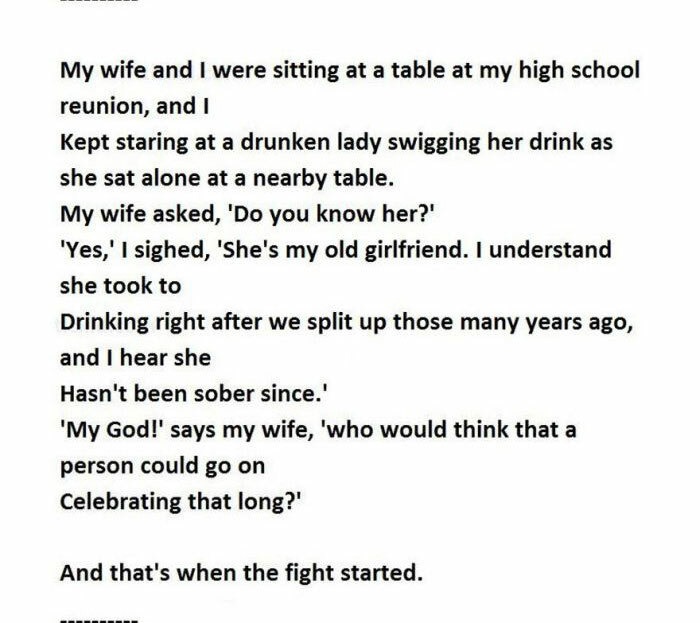 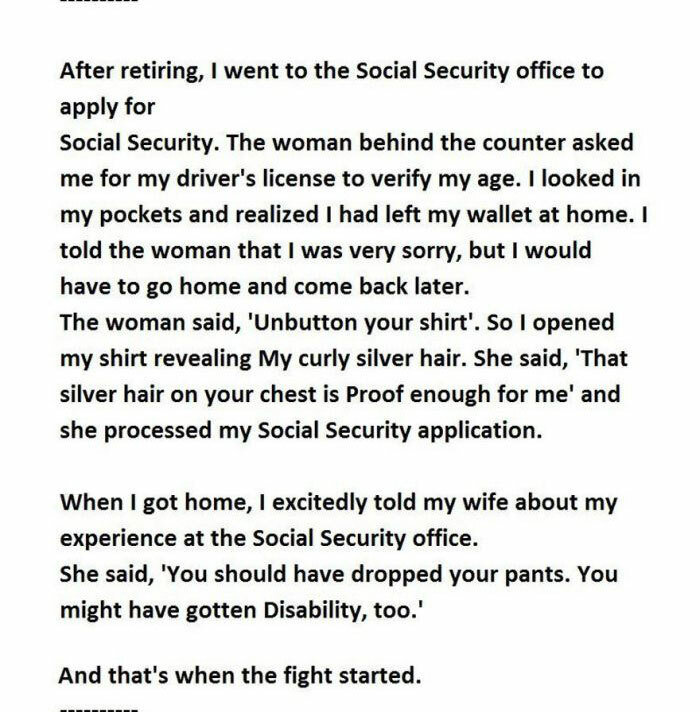 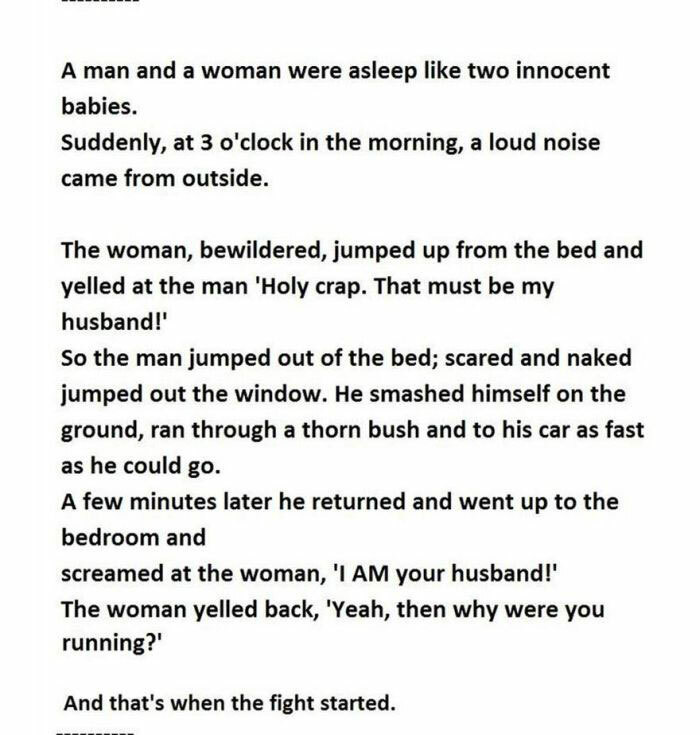 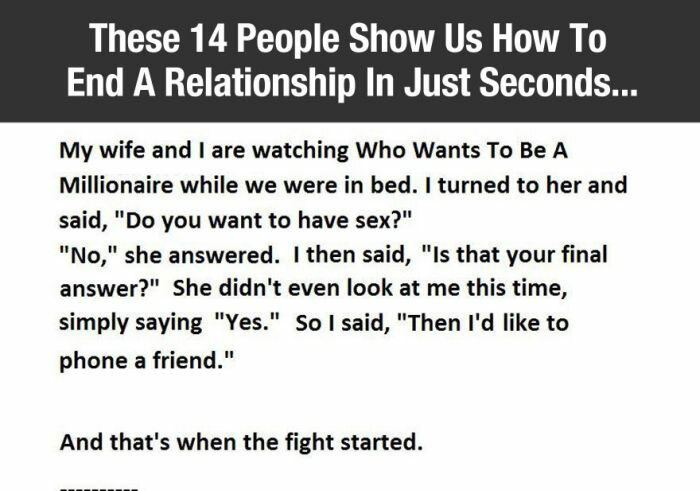 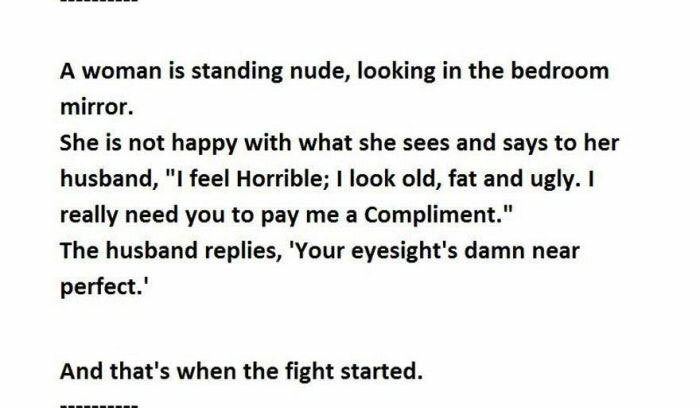 These are the stupid but hilarious fights that ended a relationship. 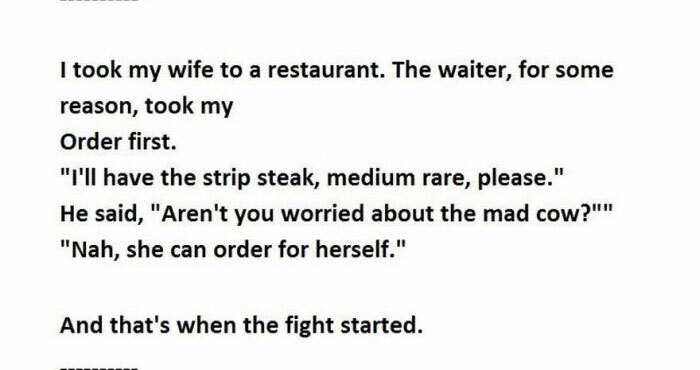 who would call his wife a mad cow in restaurant!